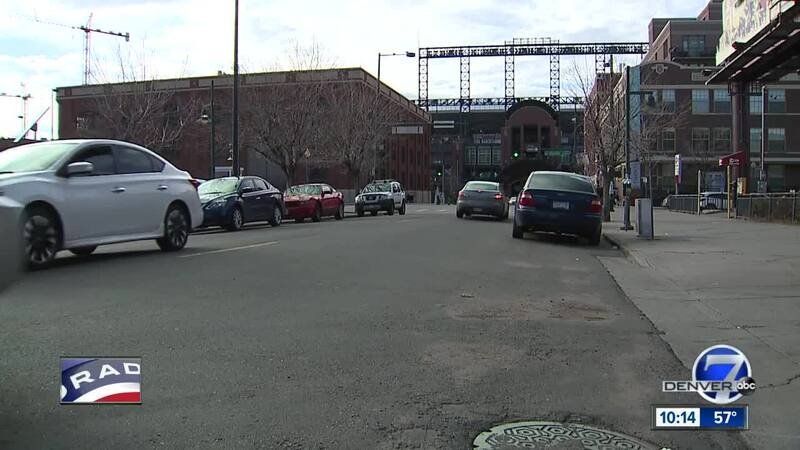 DENVER -- An alley near Coors Field was being power-washed ahead of Opening Day as thousands of baseball fans get ready to head downtown. Image is important, and that may be the reason why the Colorado Rockies gave money to a coalition that wants to keep Denver's urban camping ban in place. Campaign finance reports show a $10,000 donation from the Rockies to a group called Together Denver. Initiative 300 will go before Denver voters in May and is proving to be one of the most contentious issues during the upcoming election. The measure, also called "Right to Survive," would overturn the current camping ban. Supporters of I-300 see it as a solution to a housing crisis and a way of life outside of shelters. Opponents raise concerns like safety, health and the potential impact to downtown businesses. Denver7 reached out to the Rockies to ask about the donation. A spokesperson said the team's chief operating office will call back after Opening Day. "Well, I mean there's guys camped out on every corner now, there was a group of 20 guys the other day sleeping on this corner over here and they had trash everywhere, clothes and stuff all over the floor. They're gone now, I don't know where they're at," said Jeremy Williamson, the owner of Ballpark Vienna Beef. Williamson says it appears the area around the stadium is being cleaned up as Opening Day approaches. He's been vocal about safety in the Ballpark neighborhood, especially after a deadly shootout between gang members in November. He's seen more police in the area and new cameras go up since then, but he's worried about the impact to the area if I-300 passes. "Three-hundred would push me out of business for sure," said Williamson. "You know, I've got little kids coming in here to get hot dogs, that won't fly."